I'm Looking Forward To The Summer. 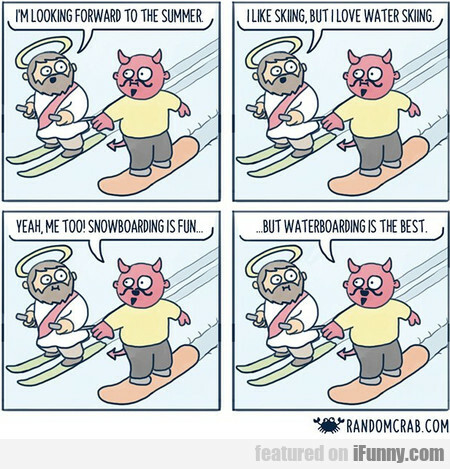 I Like Skiing.. Brain, What Do You Want To Do Tonight?